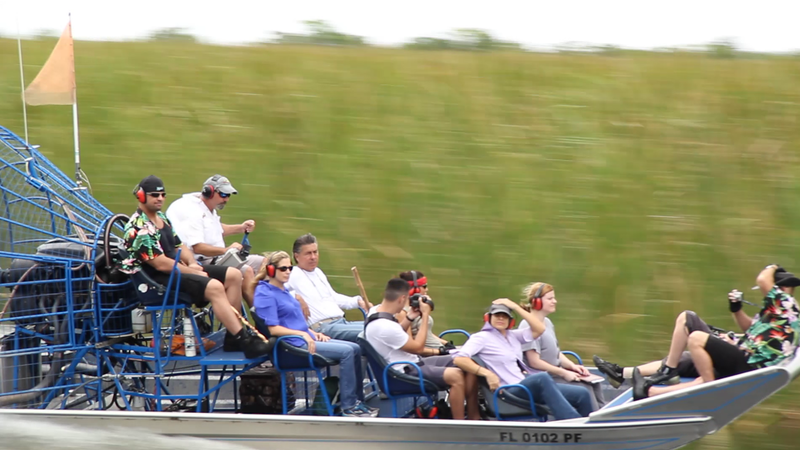 Ride the Wind offers premier and exclusive Everglades airboat tours in South Florida! 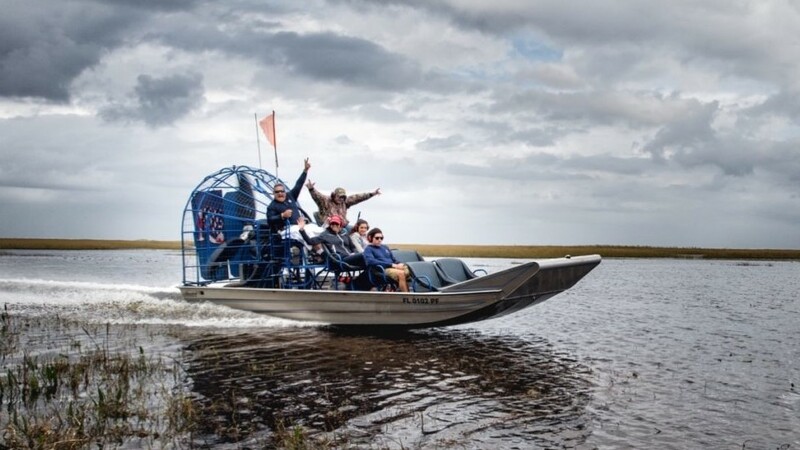 Our Everglades airboat tours not just your ordinary tourist stop – we offer semi-private and private airboat tours and they’re truly a once-in-a-lifetime experience. 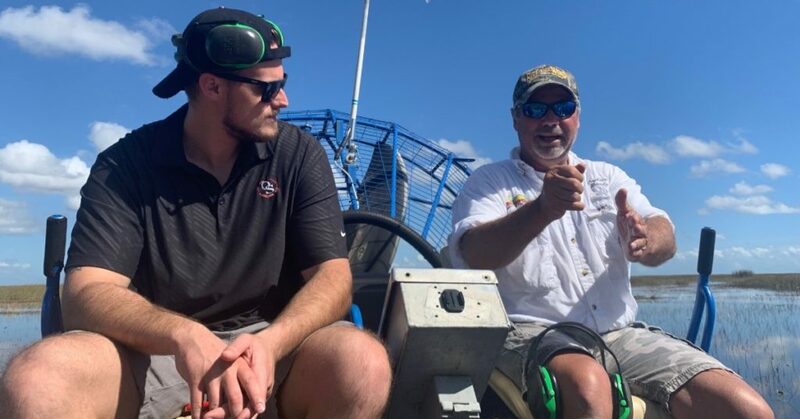 Being able to experience an airboat ride with one of our highly qualified airboat captains, whether you’re alone or with a small group of people, is one of the reasons why Ride the Wind’s airboat tours are different than the others. This truly private excursion allows you to see all the things there is to see in the Everglades. You’ll also be able to spend a lot more time out on the water, becoming one with nature. Our fully private Everglades airboat tours take off from Weston, Florida. Our semi-private airboat tours take off from Miami, Florida. We cover a tremendous amount of land in the Everglades during our airboat tours. Our 2-hour and 3-hour private tours cover over 36 miles of marshy wetland! While exploring all this land, you will see many of the plants, creatures, birds, and wildlife that call the Florida Everglades their home. Interested in seeing the famous Florida Alligators? No worries! 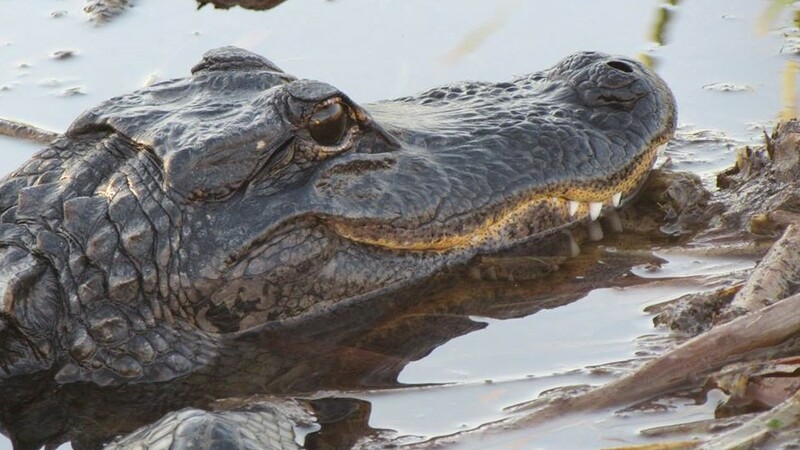 On our private airboat rides, you’re guaranteed to see more alligators than you can count – all up close and personal! If you see something you want to stop for, we can! Another aspect of a private airboat ride is that each one of us unique. There is always something exciting going on in the Everglades! Our airboat captains are more than happy to slow down or stop the boat so you can enjoy what there is to see in the Everglades. Did you think Ride the Wind private airboat tours could get any better? Well WE JUST DID. Do you want to drive the airboat? You can! Our trained and experienced pilots will steer and maneuver their way through the Everglades, but they’ll hand over the controls to you during your tour upon reaching a safe and comfortable part of the wetlands so that you can drive the airboat yourself! 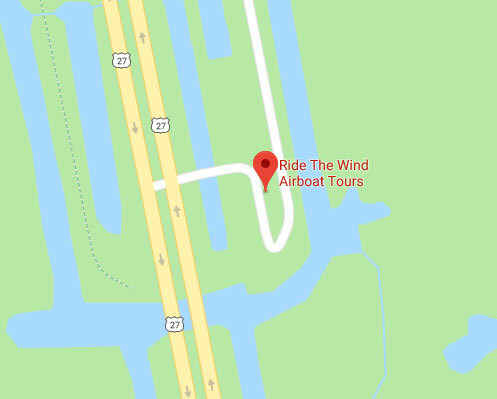 Driving one of our top-of-the-line airboats is an experience all in itself, and you can do it right with us here at Ride the Wind. When we say you “Ride the Wind,” you ACTUALLY do! 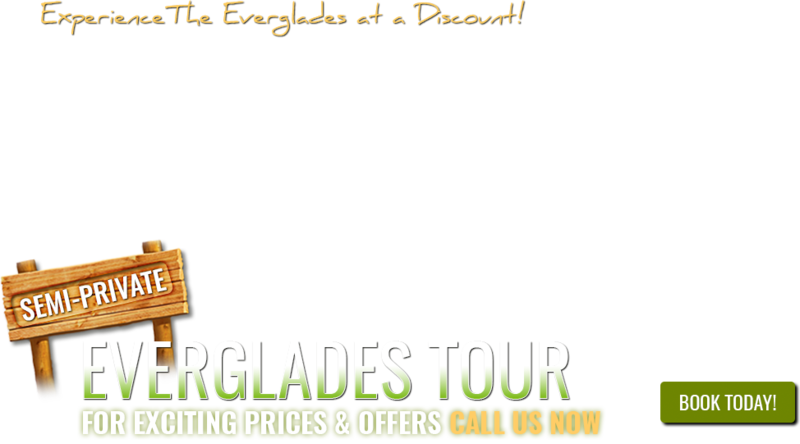 Our Everglades Tour Fort Lauderdale package is our most popular tour that we offer. We offer three packages, ranging from 1-3 hours, that take off out of Weston, FL. In this package, we cover up to 36 miles of the Florida Everglades! 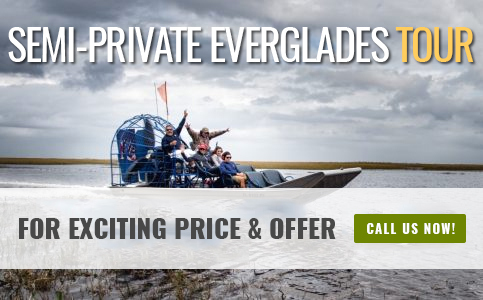 Since our Fort Lauderdale Everglades tours are completely private, it will just be you, your closest friends or family, and one of our experienced airboat captains. During your excursion, you will truly feel as if you are RIDING THE WIND! We’ll glide down many untraveled paths to the most exclusive and natural parts of the Florida Everglades. You will see many plants and creatures that call the Florida Everglades home, including alligators, birds, fish, sawgrass, lily pads, flowers, and so much more. BONUS: You get to drive! If you want to drive an airboat, you can take full advantage of that opportunity here. During your tour, you and your fellow riders will all have the time of your life, leaving you with a truly priceless experience. 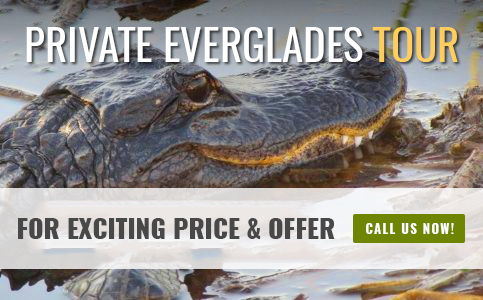 There is a reason we’re rated #1 for Fort Lauderdale Everglades tours, and after your private tour, you’ll understand why! When it comes to touring the Florida Everglades, nothing beats our private tour opportunity that takes off out of Fort Lauderdale. However, for those looking for an experience that feels a little less personal than a fully private tour, we offer semi-private tours of the Everglades that take off out of Miami. Starting at just $85 per person, our semi-private Miami Everglades tour allows individuals and couples to experience the Everglades in a whole new way! Even though our Miami Everglades tour is semi-private, riders are still able to enjoy riding on our airboats with only a handful of other individuals. 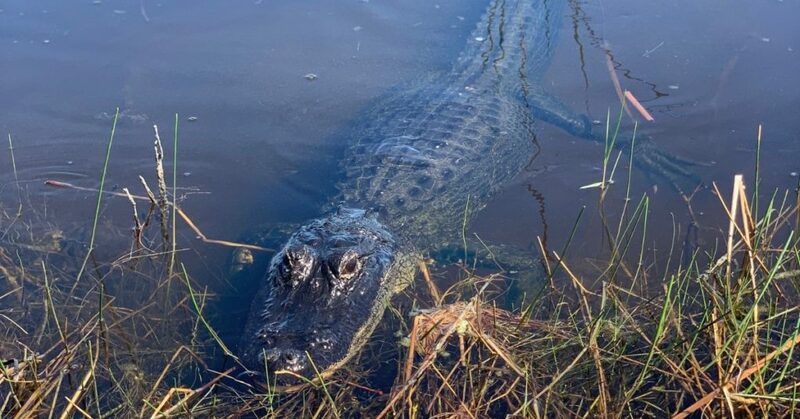 During this tour, you and the others will be able to get up close and personal with some of the amazing animals in the Everglades, including the famous Florida alligators, that call these waters their home. The overall Miami tour lasts two hours, where you will be able to take plenty of pictures and learn a lot about the Everglades from our experienced airboat pilots. 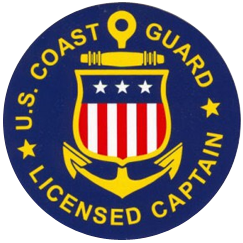 Don’t Tip the Boat,	Tip the Captain! Each month, a portion of our tips are donated to the Cleft Lip & Palate Association. Help provide a forever smile and second chance at life to a child living with an untreated cleft. Donate now and change a child’s life forever. Every donation counts!